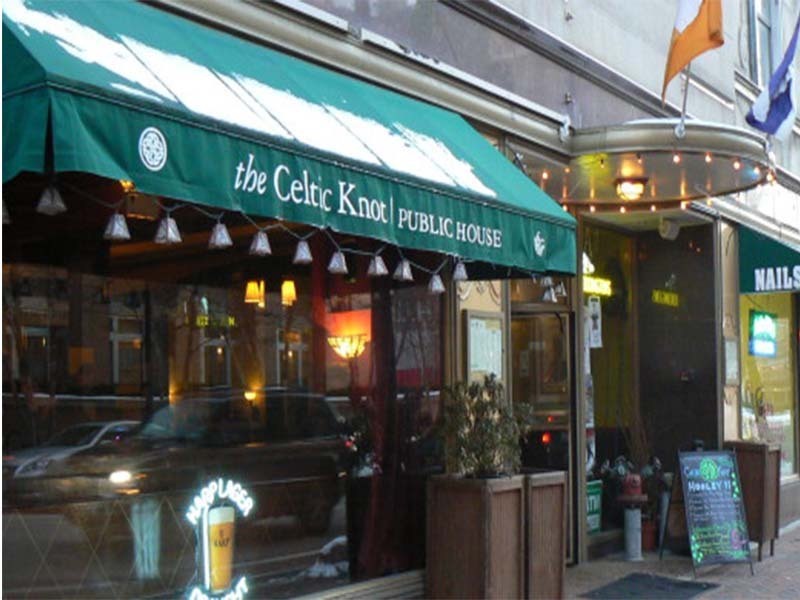 The Celtic Knot Public House is a locally owned, managed and independently operated pub, located on Church Street, between Orrington and Chicago Avenues, within a short walk of downtown Evanston, public transport and Northwestern University. On our menu we have pub grub, soups, sandwiches, fresh salads, delicious dinners and desserts prepared daily. All of our dishes are made from scratch and local produce is used whenever possible. We serve a solid selection of imported beers and domestic craft brews, a worldwide wine list, select whiskies and a full line of spirits. Brunch is simple on Sundays and an informal Moira’s Afternoon Tea is served on Wednesdays and Saturdays. 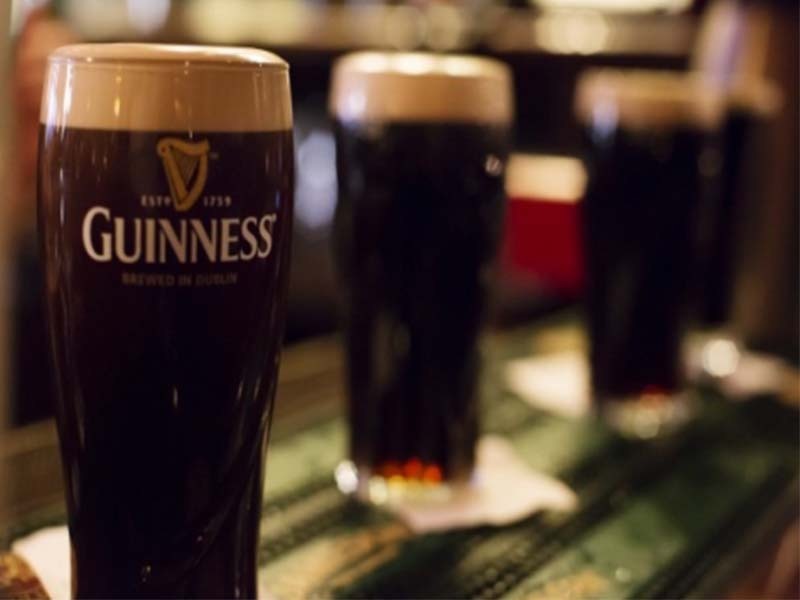 The pub has a cozy bar, devoid of televisions, great for conversation or quiet contemplation, a spacious and laid back restaurant and a separate private space. Our comfortable private room, “The Snug” is perfect for just about any gathering that can be imagined. We like to keep the entertainment going with live music every Monday, Tuesday and Saturday. We encourage the tradition of storytelling with monthly events featuring international, national and local tellers. We never charge a fee for people to come and see. We would be honoured if you would pay us a visit and we can assure you that our experienced team of professionals from around the world are dedicated to making you feel comfortable and at home.